Kendra is an 8-9 year-old Akita mix. She spent the past few years of her life in boarding kennels, but she deserves to spend her golden years with a caring family. She has arthritis due to her older age, but she feels much better with her daily pain medication. She needs to be in a home where she's the only dog. Kendra is a sweet dog, and people fall in love when they meet her. She recently had a day at the doggie day spa, and she was a perfect lady the entire time. She rides well in the car, too. 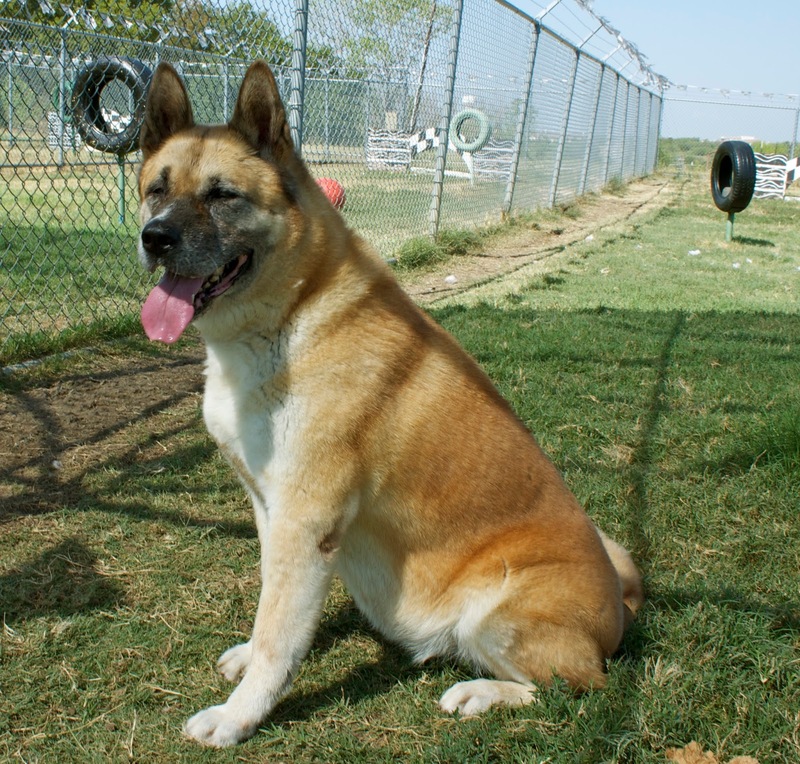 Kendra will make a great companion! To find out more about her, please click here. Helping these dogs find homes is great. But what about Greggo? He seems lost again. Can't you find him a good warm home.